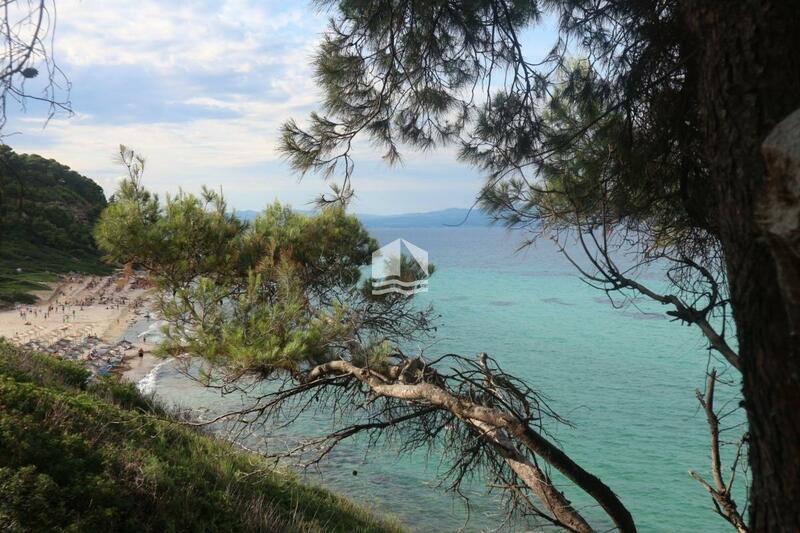 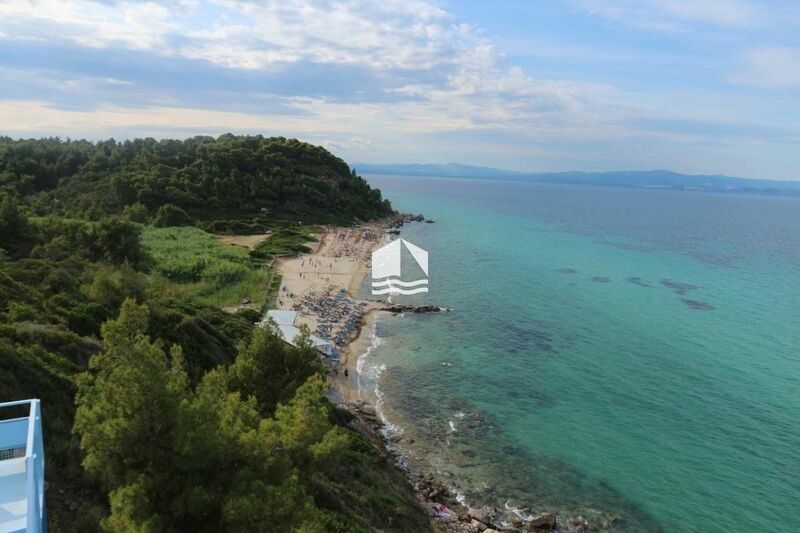 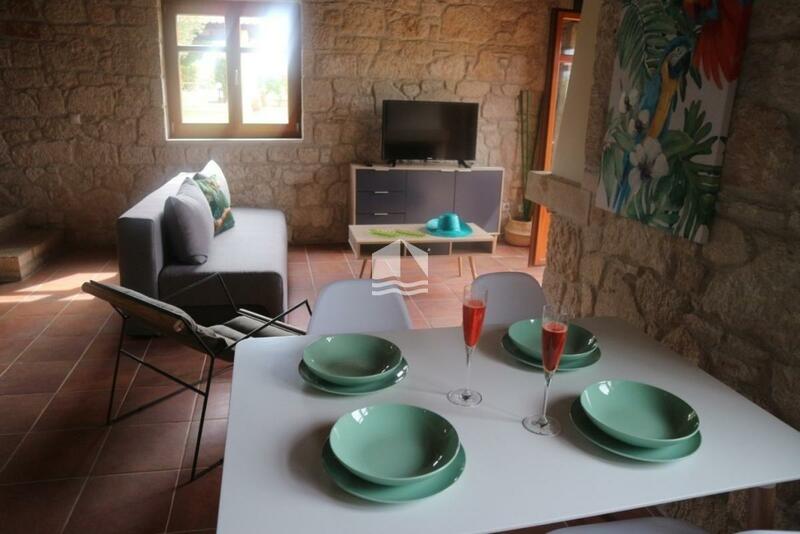 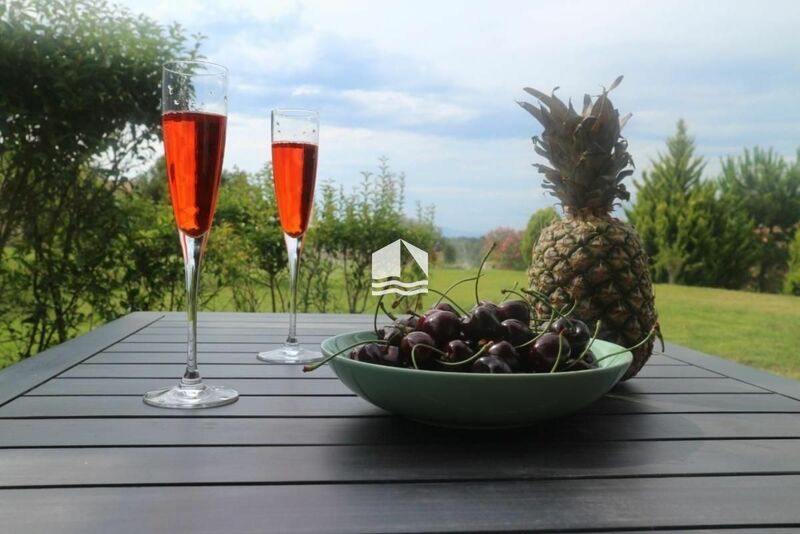 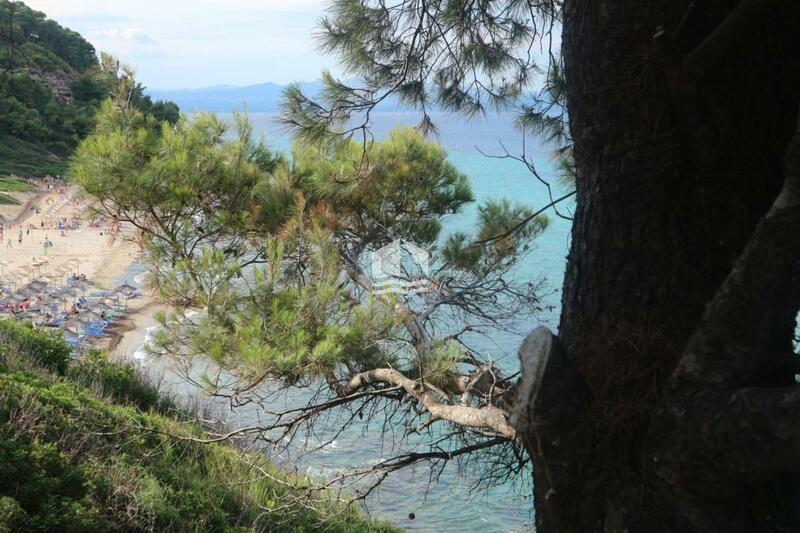 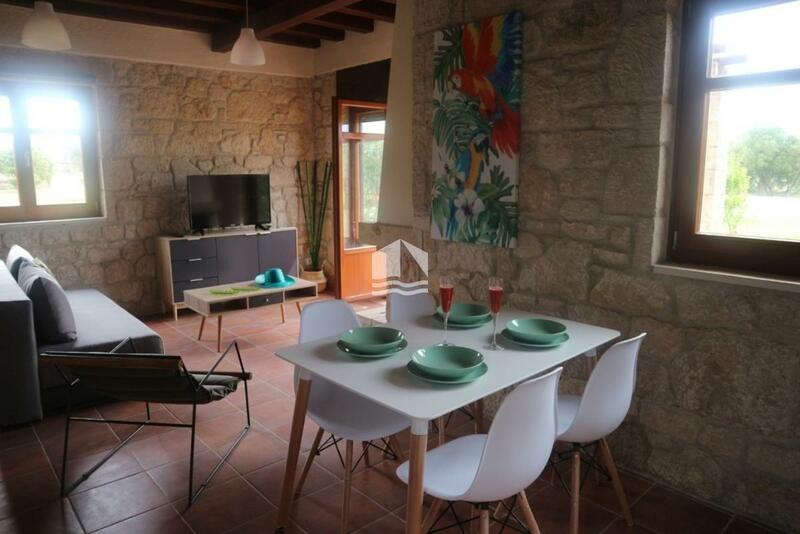 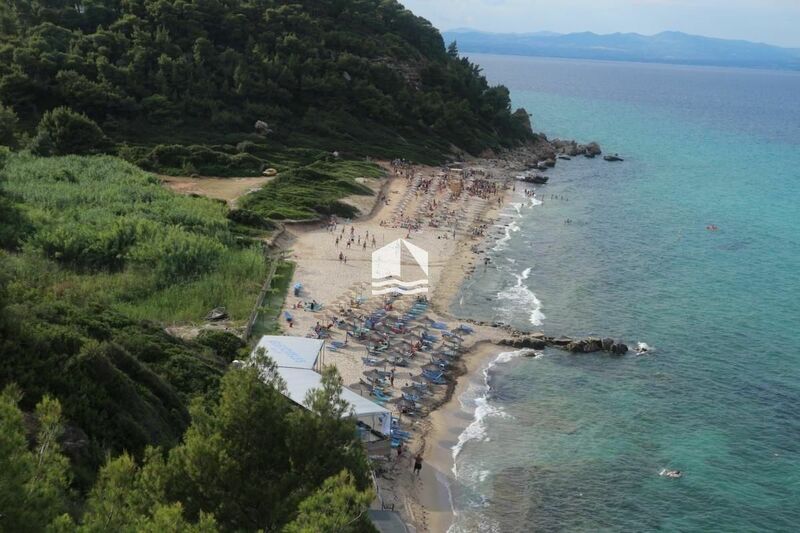 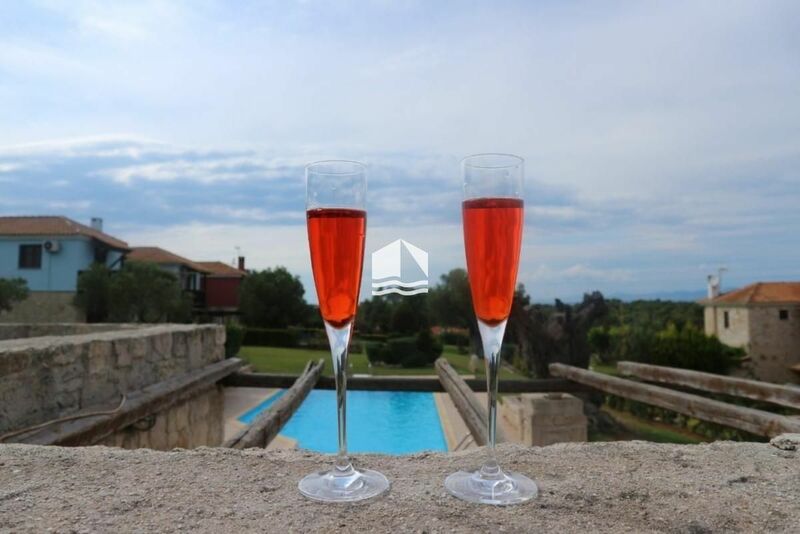 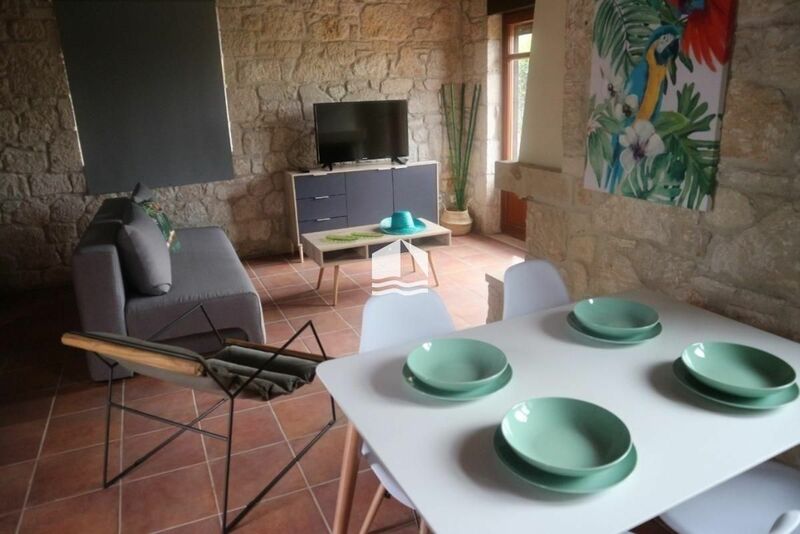 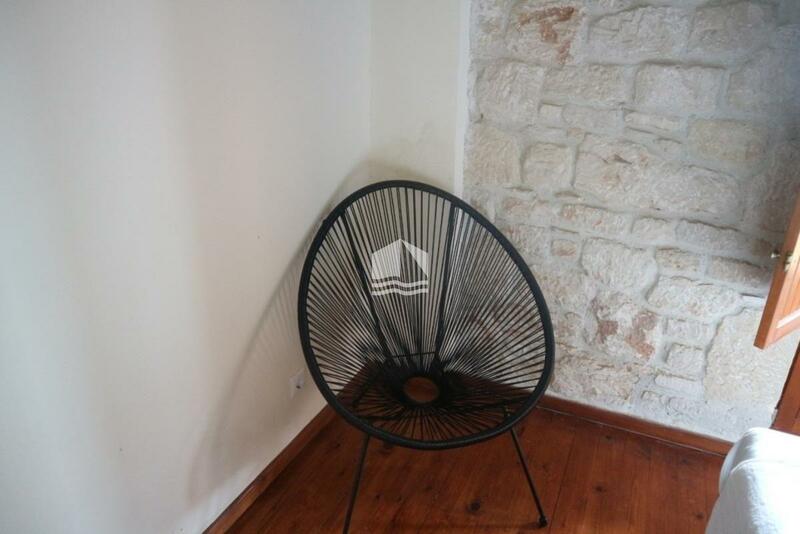 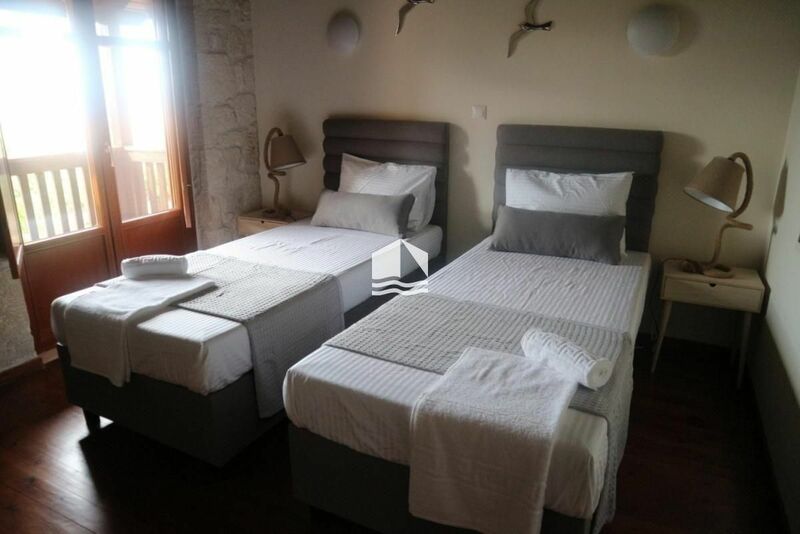 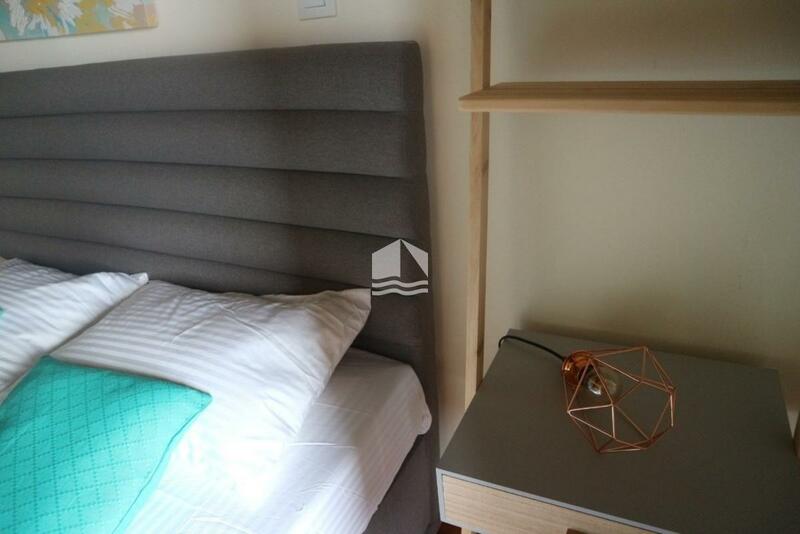 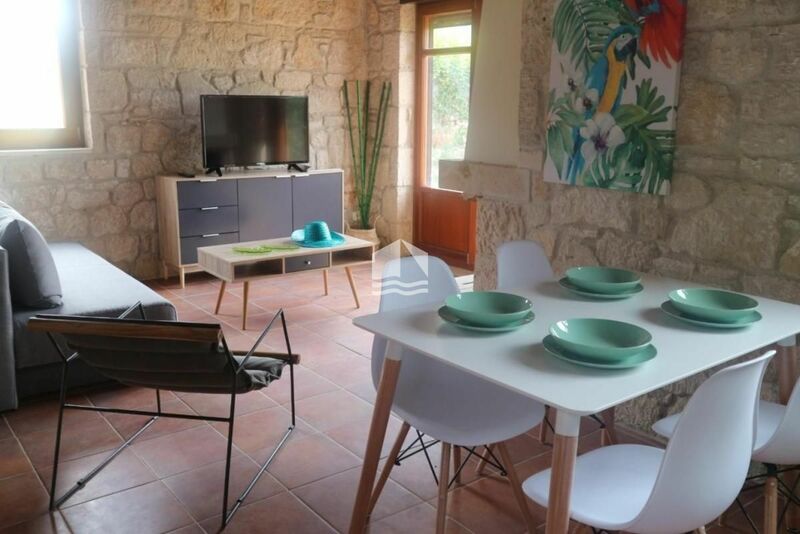 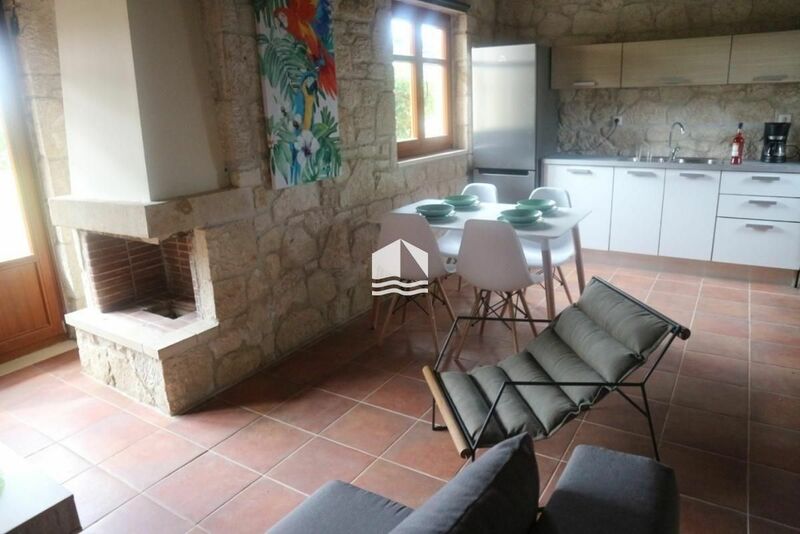 Afytos Rastoni 7 is a beautifyul house for sale in Chalkidiki. 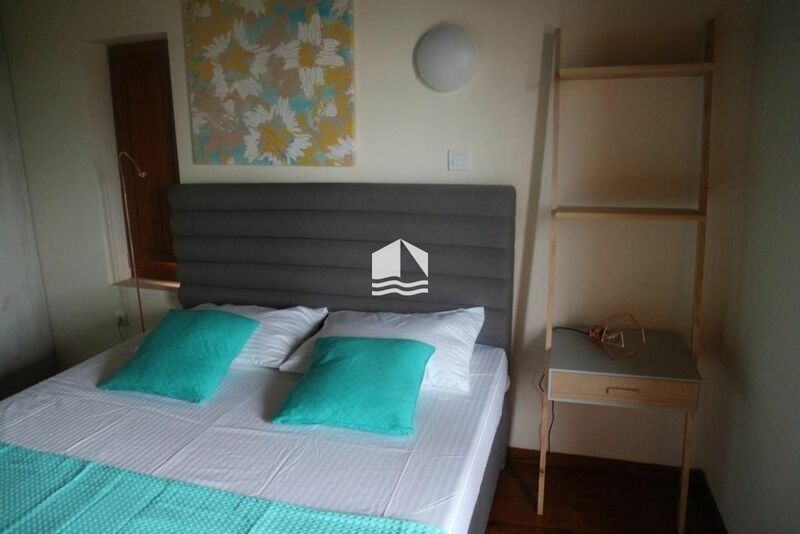 This summer house is located 2 km from the village of Afytos, in the complex of Rastoni. 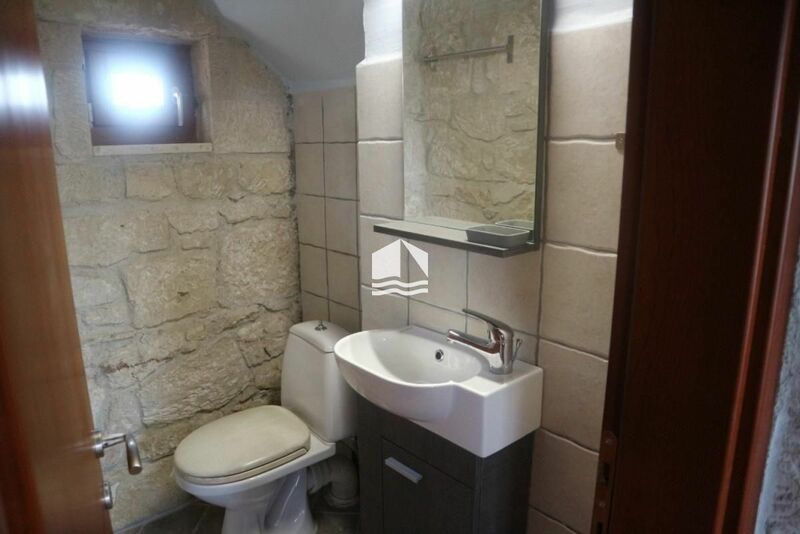 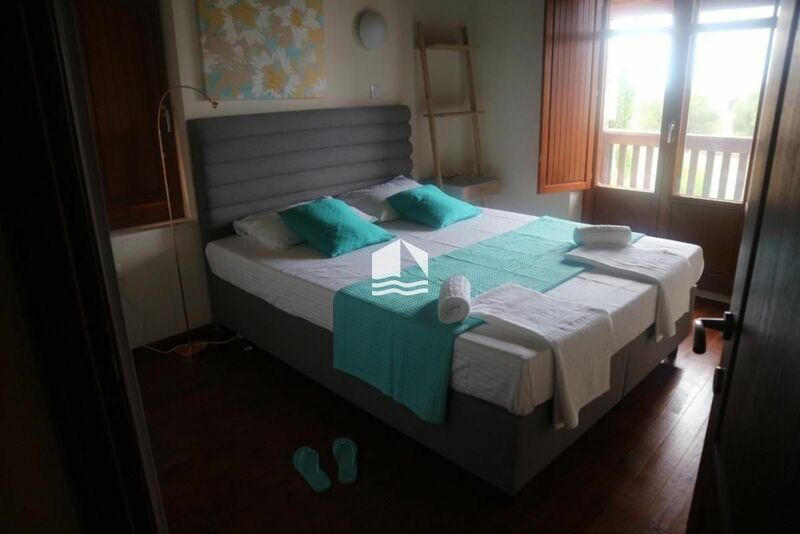 Features 2 bedrooms and one bathroom with shower on the floor and living room, kitchen and WC on the ground floor. 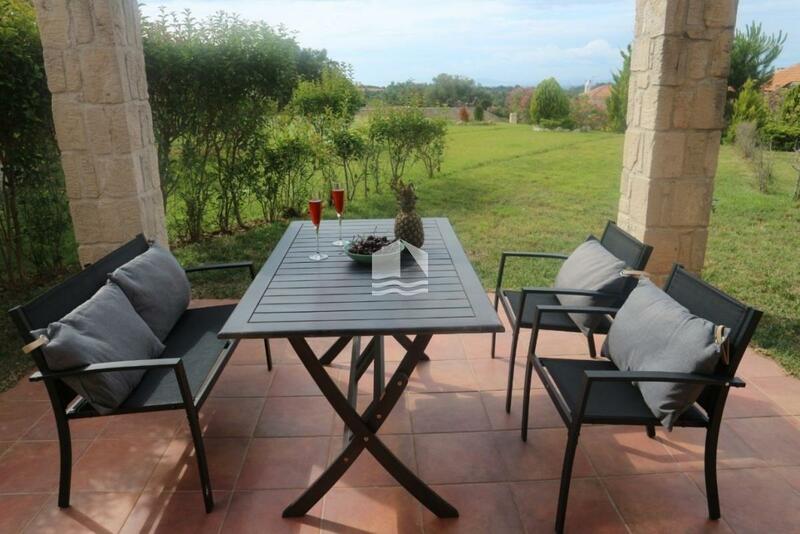 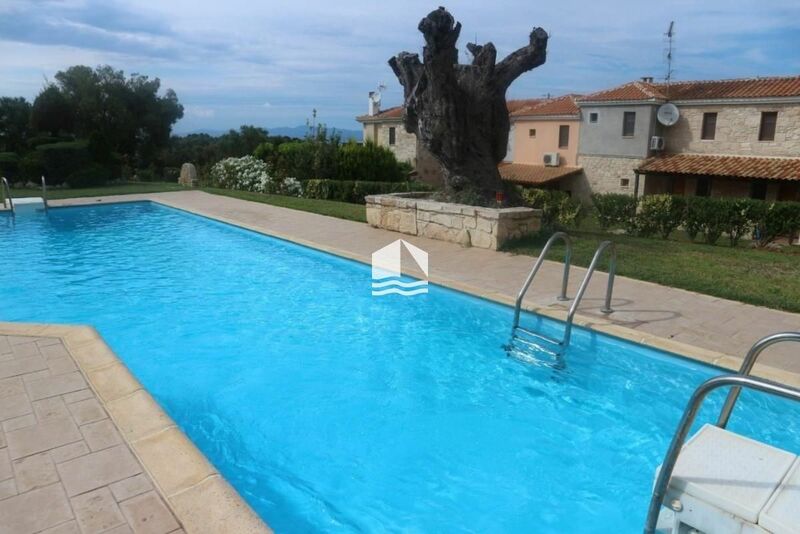 It also has a 250m² garden with grass and access to the pool of the complex.